Founded in 2014 by one young lady, Caroline Sayer with a dream and a passion for flowers, based east of Norwich, Norfolk. We specialise in weddings and events throughout East Anglia. It’s not just about weddings and events; we cover all aspects of floristry including funeral tributes, hand-tied bouquets and much more. We offer a full Christmas decorating service for venues and private houses. 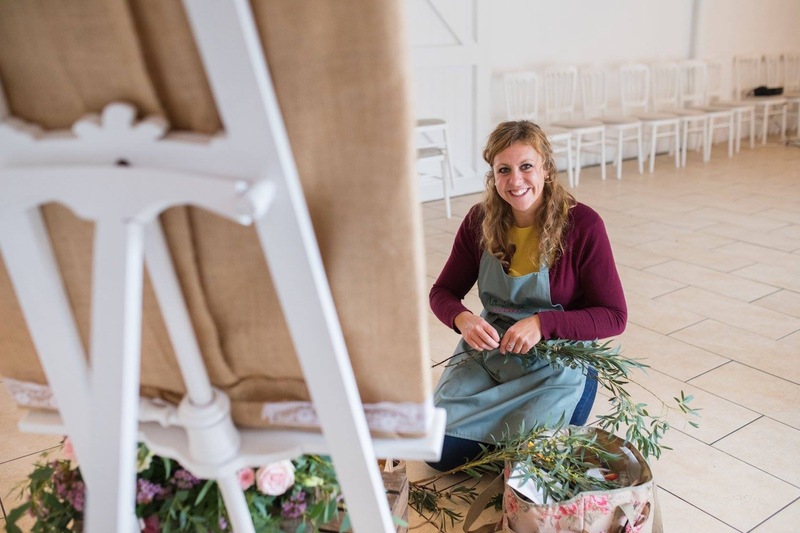 A programme of floral workshops is available throughout the year to allow you to get creative. A full event styling service is available with our sister company La Belle Styling. They can decorate your event, such as Hollywood, Wild West or James Bond. They would be happy to tackle any theme to fully meet your needs. We are a small team with big impact.